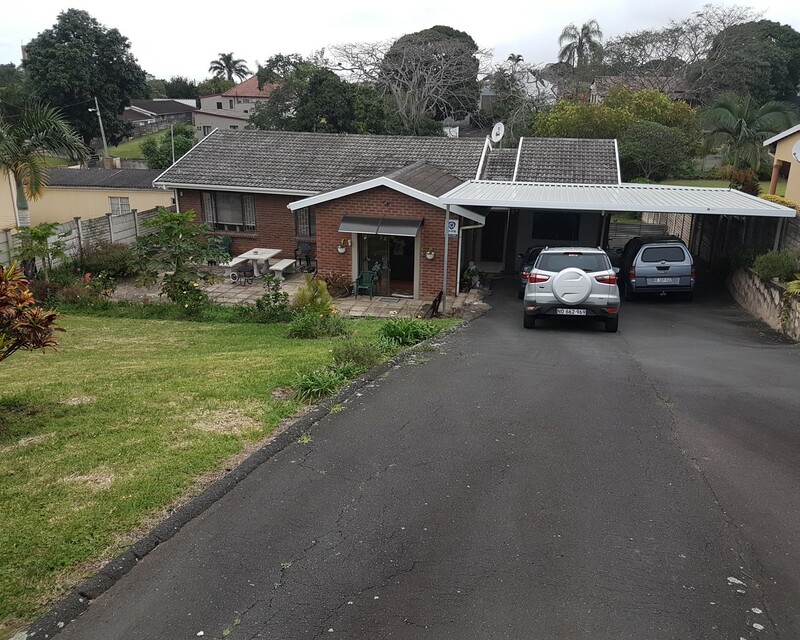 Sign up and receive Property Email Alerts of Freestandings for sale in Malvern, Queensburgh. Quaint 4 bedroom 2 bathroom free standing house for sale in Malvern. Huge garden with a sparkling pool and entertainment area. Walking distance to Pick n Pay and other amenities. Sign-up and receive Property Email Alerts of Freestandings for sale in Malvern, Queensburgh.